Our uPVC Tilt and Turn Windows are a firm favourite for customers in the Rochester, Maidstone, Sittingbourne, Chatham, Ashford and Kent areas, as they offer many benefits to homeowners looking for replacement windows. 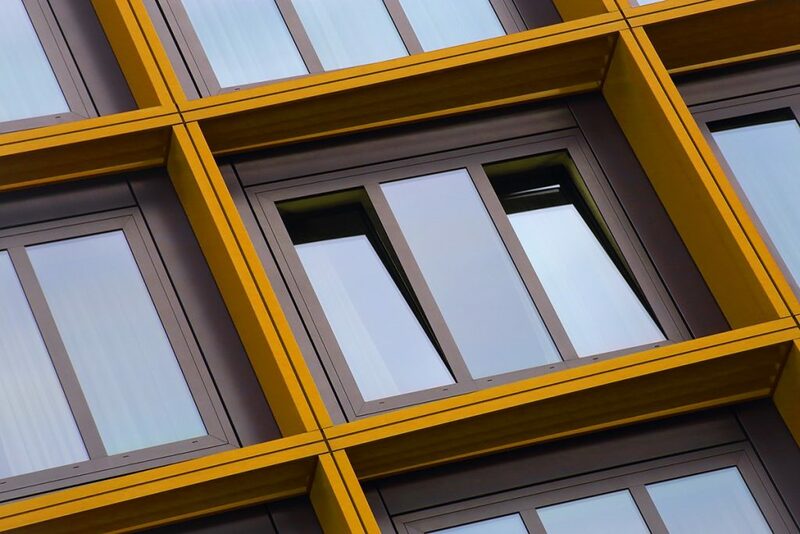 Tilt and turn windows can enhance any property with their sleek appearance, dual functionality, versatile ventilation, easy access along with increased security, thermal insulation and soundproofing. Choose First Glaze for superior double glazing products, installation and service. First Glaze offer you the best for less. Our first class service means that your windows will have the perfect fit, first time. You can be sure of a good deal as we provide our best price first time. For a stylish addition to any home in Rochester, Maidstone and throughout Kent choose our beautiful uPVC Tilt and Turn Windows today. Our uPVC tilt and turn windows offer homeowners in Rochester, Maidstone and throughout Kent with a stylish window that has two distinct operation functions. The large sash can tilt open from one edge, usually at the top, as well as swinging opening for one side edge. The simple operation is performed with a single handle. A quarter turn engages the tilt function, with a further quarter turn enabling the turn function to open out the sash from side hung hinges. This innovative operation is possible due to the discreetly concealed integrated gearing mechanism. The tilt function opens up the sash at the top edge. 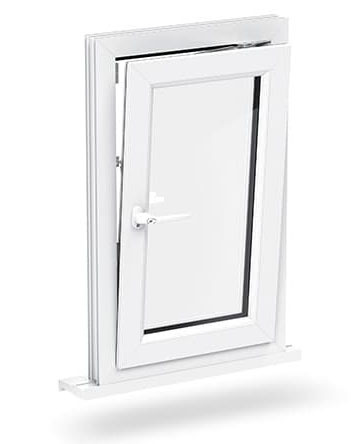 It is restricted from fully opening which allows for secure ventilation with the risk from potential intruders which is ideal for bungalows and ground floor windows. This also provides protection for children and pets from accidentally exiting; peace of mind for upper floor apertures. The turn function allows the sash to be opened from the side hinges. The sash can be opened to a full 90° angle. This ingenious design allows for maximum ventilation while also offering an alternative emergency exit for ground floor apertures along with easy access for cleaning the outside window pane. These uPVC tilt and turn windows are simply stunning. Usually installed in larger apertures, but works equally as well for smaller windows, only the outer frame surrounds the broad double glazed area. Unlike standard casement windows, there is nothing to restrict the view through the glass pane, providing you with a picture-framed view of the outside. The simple yet beautiful design not only invites more of the outdoors in but allows for more natural sunlight to enter your home. This provides an increased sense of spaciousness that will lift any room of your home. The slim profile design offers a sleek appearance that invokes a modern, minimalist aesthetic that works brilliantly in any type of property. The understated design does not look out of place in a new build property or even traditional townhouses. With clean straight lines and concise detailing that beautifully compliment the fully integrated hardware, your new double glazed windows will be the envy of your neighbours! Choose uPVC Tilt and Turn Windows from First Glaze today for a beautiful addition to your home, that will add charm and character while expressing personality. uPVC Tilt and Turn Windows from First Glaze are perfect if you’re looking to bring a light breeze into your home in Rochester, Maidstone and throughout Kent, without sacrificing security. We use only the best locking systems from Yale, guaranteeing the safety of your family and property. Our double glazed windows use the tilt feature, allowing you to ventilate your Kent property without opening them all the way, offering fantastic ventilation benefits without compromising on security. They provide a fantastic family-friendly benefit, while also designed to be resistant to force entry through smart design features, integrated hardware, toughened glass and high security locks. 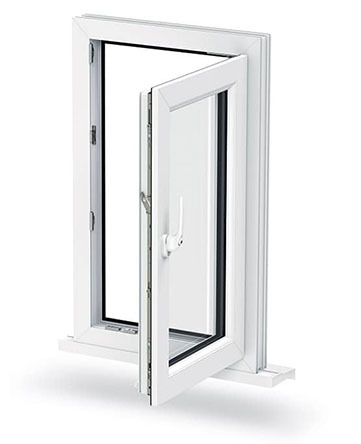 Looking for uPVC Tilt and Turn Windows that won’t require additional maintenance down the line? Using a superb uPVC profile from Liniar, your double glazed windows will be guaranteed against rotting, warping or discolouration for up to 10 years from the installation date. What’s more, is that we use ‘FerGuard silver’ surface coating will keep corrosion at bay at no additional cost. You can trust First Glaze to provide beautiful double glazed windows that are durable, and robust. 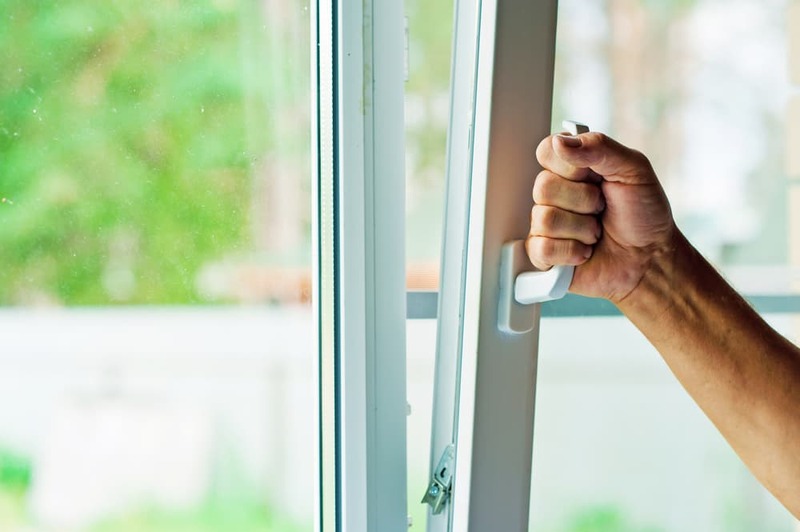 Choose uPVC Tilt and Turn Windows to make cleaning simple! Easy to clean from the inside and out, these uPVC windows are perfect if you live in a high-rise Kent apartment, due to their 90˚ turn action. Contact us for more information on our beautiful uPVC Tilt and Turn Windows, or start your instant online quotation today for fantastic double glazing prices!